Every little girl dreams about her wedding day. 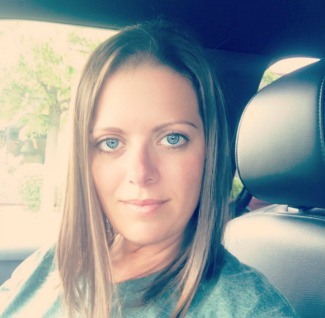 She dreams about exactly what her dress will look like; what flowers she will carry; whether she will be getting married in a church or outside; and sometimes, even who they will marry. Now imagine, instead of walking down the aisle on your wedding day, what is supposed to be the happiest day of your life, you are attending your fiancés funeral. That is exactly what happens in Everything We Keep a mystery novel by Kerry Lonsdale. 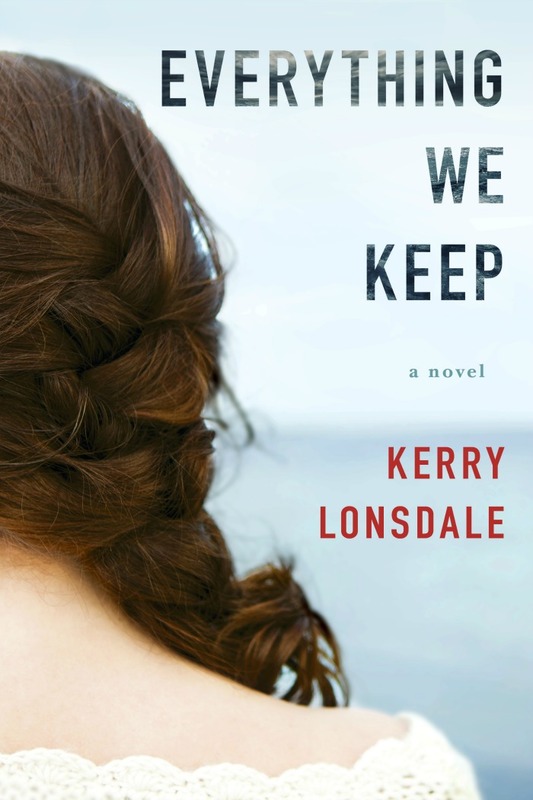 Everything We Keep is a debut novel for Kerry Lonsdale and it’s a really good one! The twists and turns throughout the novel keep you reading and wanting more. Something I really like in a good mystery novel. When I finished Everything We Keep, I was bummed, I wanted to know more. The last thing I wanted was for the book to be over. Little did I know at the time, Everything We Keep had a sequel ! I won’t tell you how long after I read the book that I found out about the sequel…it’s a tad embarrassing! Right now, you can purchase this debut novel on sale at Amazon. If you are a Kindle Paperwhite user like I am AND you subscribe to Kindle Unlimited, you can pick up this novel for FREE with your subscription. Better yet, join Kindle Unlimited for free for 30 days. Read this book (like it), read the sequel (like it) and then read this series and you will be a Kindle Unlimited junkie like me! I’m not even joking! Kindle Unlimited is one of my absolute favorite things I’ve ever subscribed to. 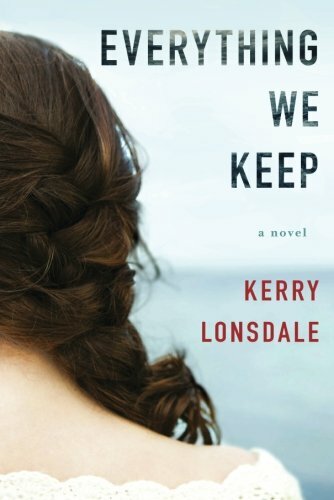 Have you read Everything We Keep by Kerry Lonsdale yet?